This exciting case study – IESE Insight No Bells, No Whistles: The Simple Case of Primark – examines Primark, a fashion retailer that has taken the UK market by storm in past few years. The Primark model depends upon offering rapidly changing clothing lines at low prices. This is achieved through a combination of a responsive & agile supply chain, massive sized stores (think Super stores), rock-bottom costs (one could argue that stores are understaffed) and quick inventory turnover (if you like something, buy it now – it won’t be there tomorrow). Thus Primark leverages two key organizational capabilities – the ability to sense a new fashion and the ability to respond by quickly mass producing a single lot in multiple sizes and colors. Why no photos in Tesco? Tesco recently stopped a customer from jotting down prices on a pad. Apparently it is also company policy not to allow photographs. I wonder if this is a response to Price Comparison mobile apps? Will this spread to other brick & mortar retailers as they try to resist the ‘in online markets, search price tends to zero’ phenomenon? 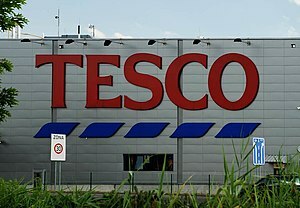 Now it’s illegal to write down prices in a Tesco supermarket | Money | The Guardian. A mutually beneficial situation – the largest employer in the UK, Tata brings animal spirits and resources to the seemingly moribund British manufacturing industry. Tata gains not only 60% of revenues, but also from improved management processes, advanced technology and access to the international stage. India’s industrial outpost: Tata for now | The Economist. Tata UK is now the country’s biggest manufacturer, with almost 40,000 workers—just ahead of British Aerospace. Add in Tata’s service industries, such as consultancy, and the payroll tops 45,000 (see chart). 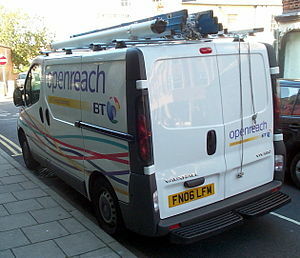 Its presence in Britain is part of a growing trend. Britain is second only to America as a destination for investment by emerging-market firms, many of them from India. But just how sweet is Tata for Britain? Any fears that Tata would strip out technology and ship it home have proved baseless. The headquarters of Tata’s beverage business is Uxbridge, a London suburb, not India. Resources have been poured into other businesses.